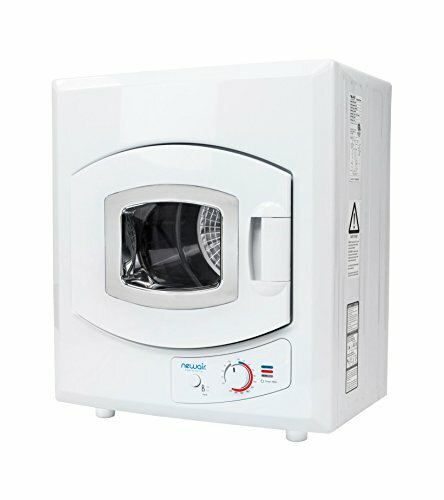 Need a dryer, but can't seem to find the space The Newair MiniDryer was made for you! Even if you live in a dorm, apartment, or other space where you can't add additional vents or fixtures to the wall, it's no problem. This compact, lightweight, and highly portable dryer saves you time and money without forcing you to give up the square footage of your living space.